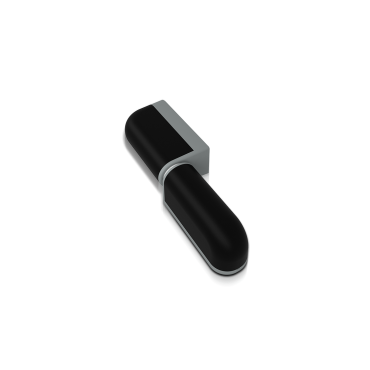 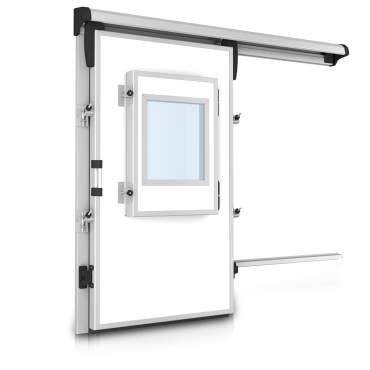 Polistamp produces thousands of insulated door destined to different international markets, and over the years, in addition to this production, it has also developed the production of accessories and components. 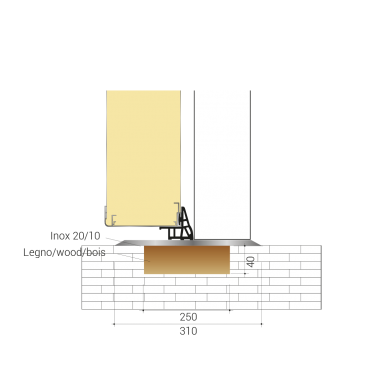 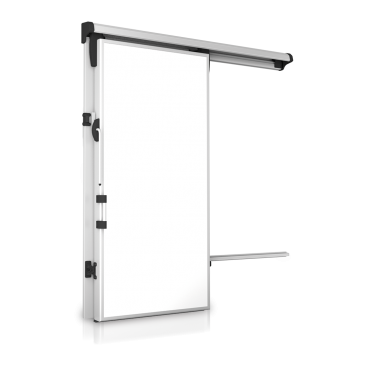 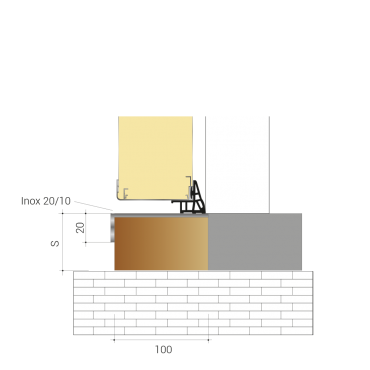 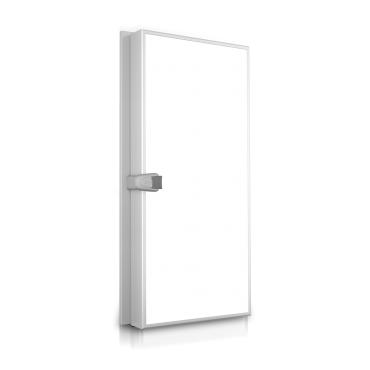 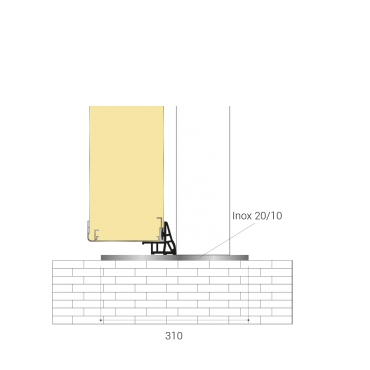 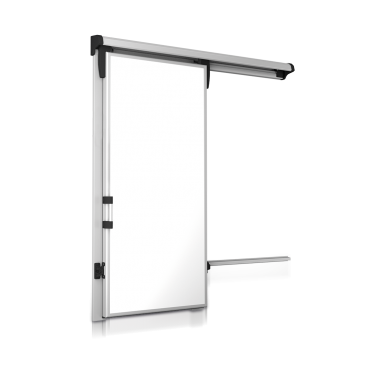 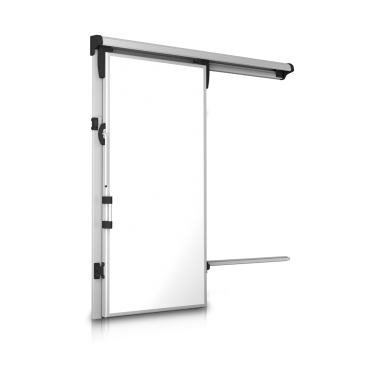 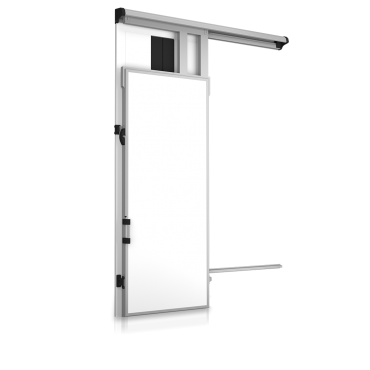 Polistamp provides doors of any size and according to the specific variants of the customer. 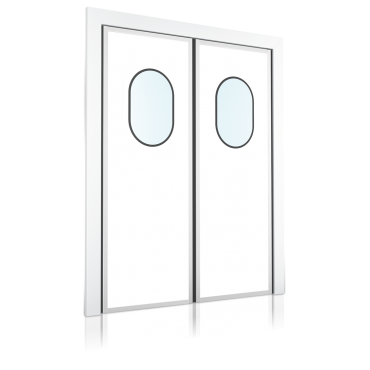 All the refrigerated doors can also be coated in stainless steel AISI 304 or stainless steel flowered finish or fiberglass, on the basis of the needs and the characteristics of the stock. 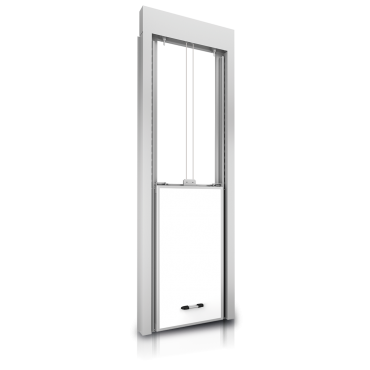 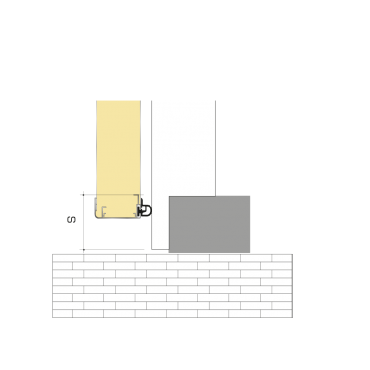 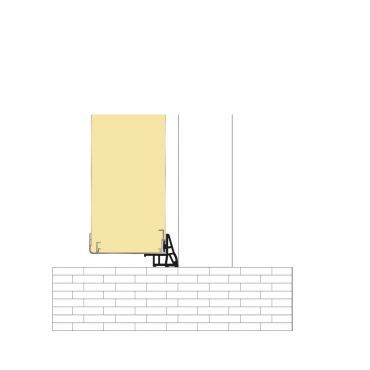 All doors can be integrated, on demand, with variants, such as window and rail passage. 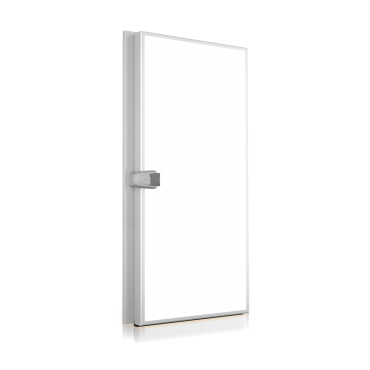 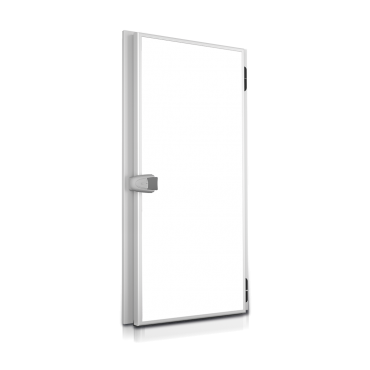 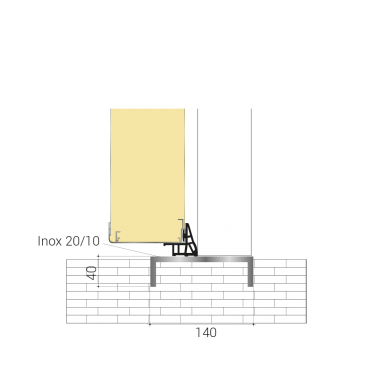 Polistamp insulated door are suitable for cold rooms of any thickness and material and can be, according to the space requirements and to the stored material: hinged doors, horizontal sliding doors, vertical sliding doors and doors with controlled atmosphere. 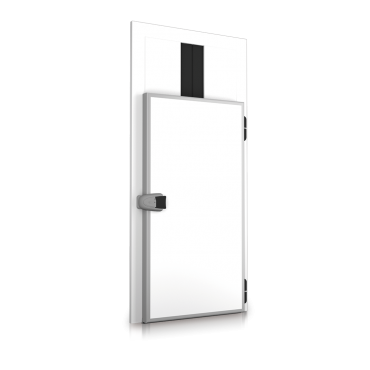 Polistamp also manufactures "semi-insulating" service doors , namely those doors used close to refrigerated complexes. 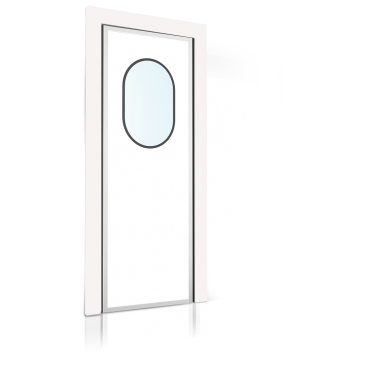 Among the main doors, there are swing doors, suited in environments with a lot of passage of people.